Home Christmas Christmas in July!! First – Happy 4th of July and a huge thank you to all the men and women who fight to keep our country free and Safe!! So yesterday was Christmas in July for me!! July 1st is the day that we can pre-order all the goodies from the upcoming Holiday catalog! and yesterday my order came! Yay!! So here is a quick peak at some of the items in the upcoming catalog! 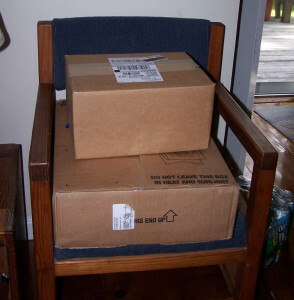 You will be receiving your’s in the mail mid-July. I absolutely Love the new Christmas papers this year!! and there is a great new snowflake stamp set with a matching frame lit set! I can’t wait to play around with that! I feel some ideas brewing for convention swaps! Have a great day and enjoy the weather today! I am off to the beach! Christmas, Christmas in July, Holiday, Holiday designer paper, Stampin' Up!, STampwithmarilyn. Bookmark. 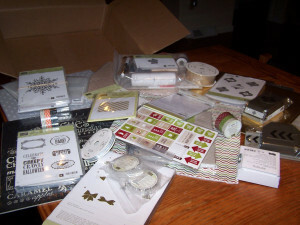 Happy New Year Stampin’ Up!